Thank you for considering a donation to Real Life Ministries! All donations are tax deductible. We are a 501(c)(3) corporation. 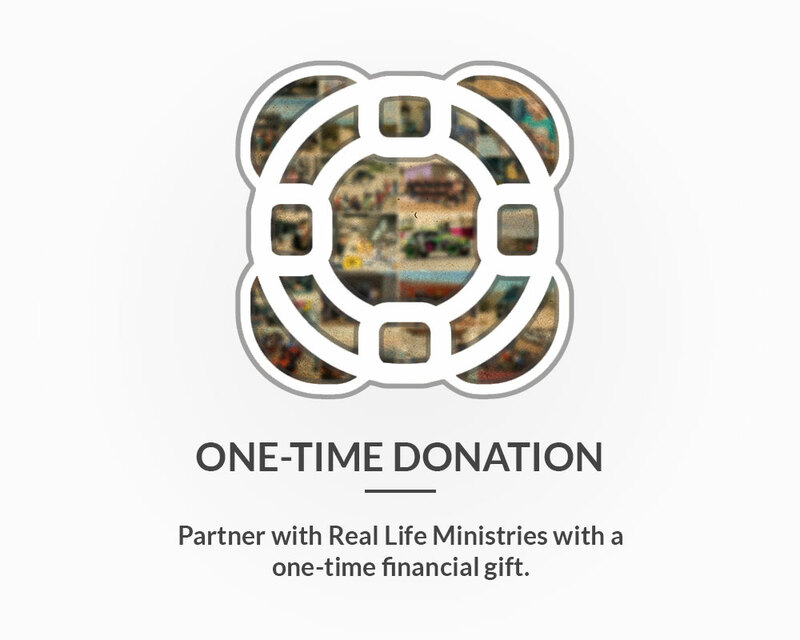 Partner with Real Life Ministries with a one-time financial gift. All gifts are tax-deductible. You will receive a receipt upon giving for your records. 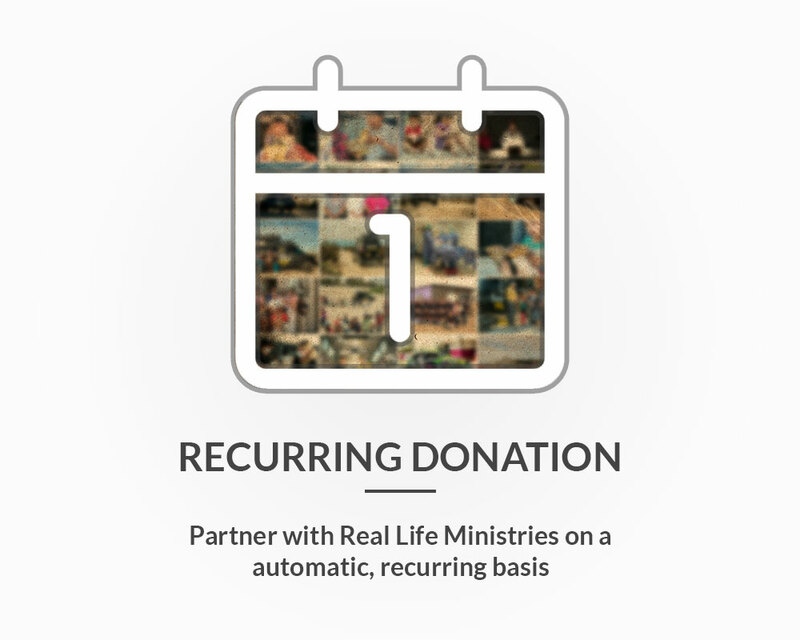 Partner with Real Life Ministries on an automatic, recurring basis. All gifts are tax-deductible. You will receive a receipt upon giving for your records. 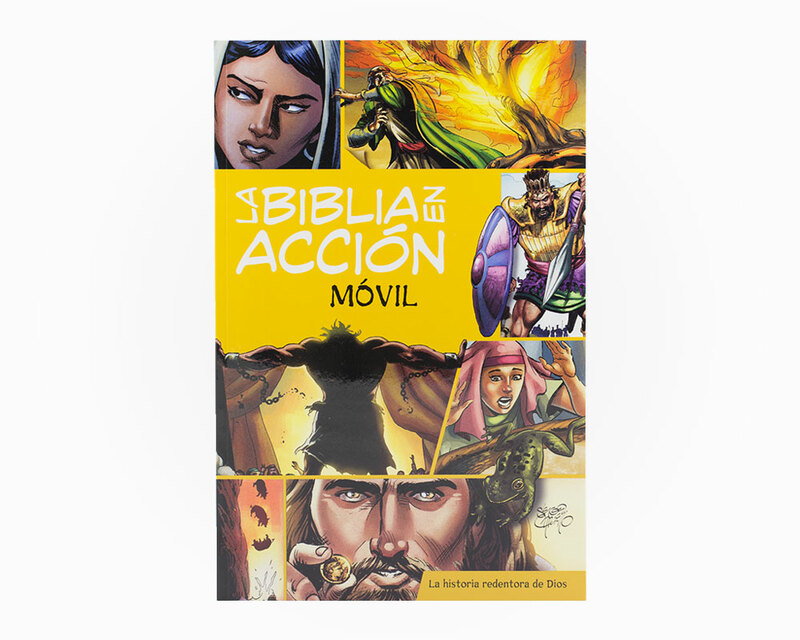 The Action Bible presents the gospel like you’ve never seen it before. In captivating artwork style, the Action Bible clearly and vividly communicates scripture to readers of all generations. Real Life Ministries has partnered with the Action Bible team to produce a condensed edition of the Action Bible to distribute to patients and families as they wait for aid at the Smile Mobile. We’ve passed out hundreds of Action Bibles to date. You’re invited to help us share the Action Bible far and wide. A $20 gift will provide Action Bibles to five people. Thank you for your support! 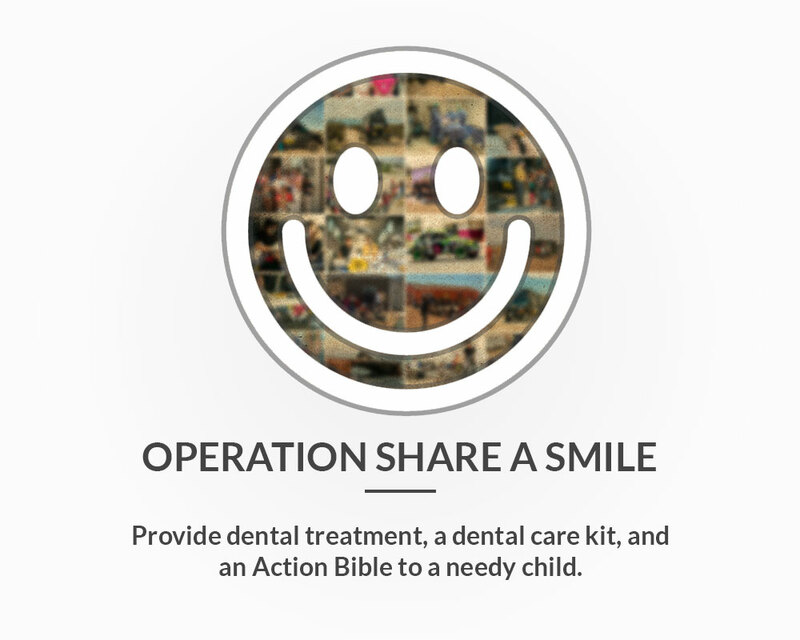 Operation Share a Smile seeks to provide excellent, free of charge, dental treatment to the poor and impoverished of Tijuana. The Operation also strives to instill principles of Godly living, by proclaiming the gospel and sharing Christ’s love with our patients. Each Share a Smile Bundle provides . . .
. . . to a needy child. Share a Smile today!